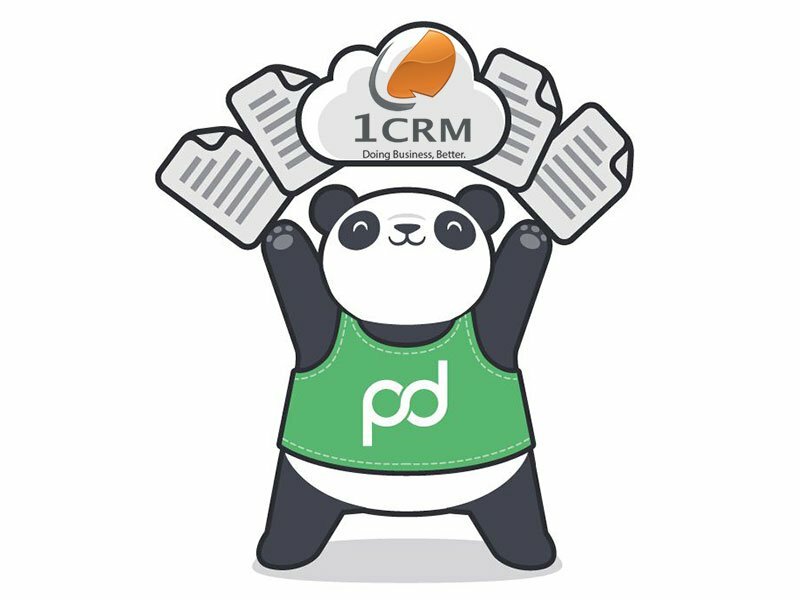 When leads convert through HubSpot forms and landing pages, the integration searches CRM for an existing target, lead, account or opportunity with a matching Hubspot id or email. 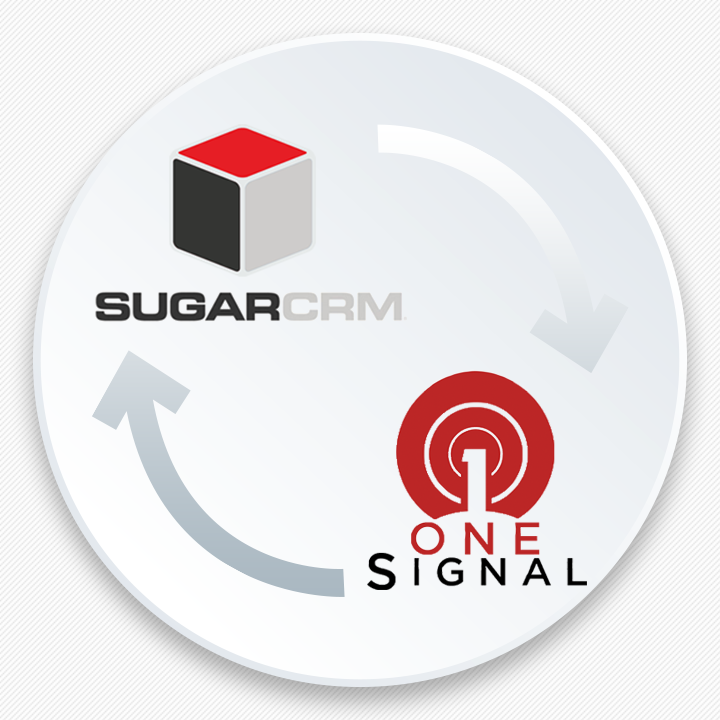 If no match is found, a new entry is inserted in 1CRM, based on the lifecycle of the HubSpot Contact . 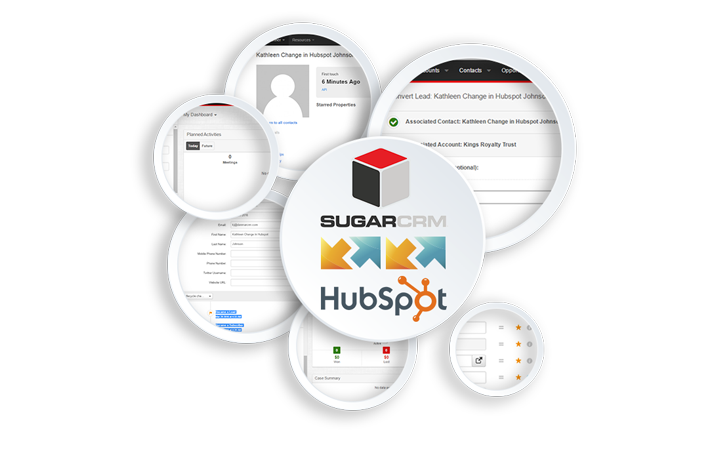 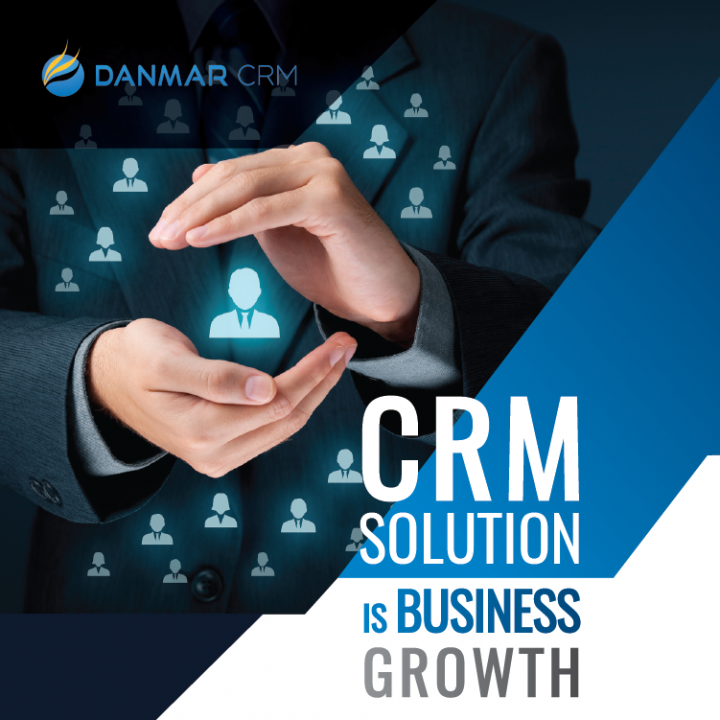 If the search returns a matching record, the existing record in 1CRM is updated with the mapped HubSpot fields.